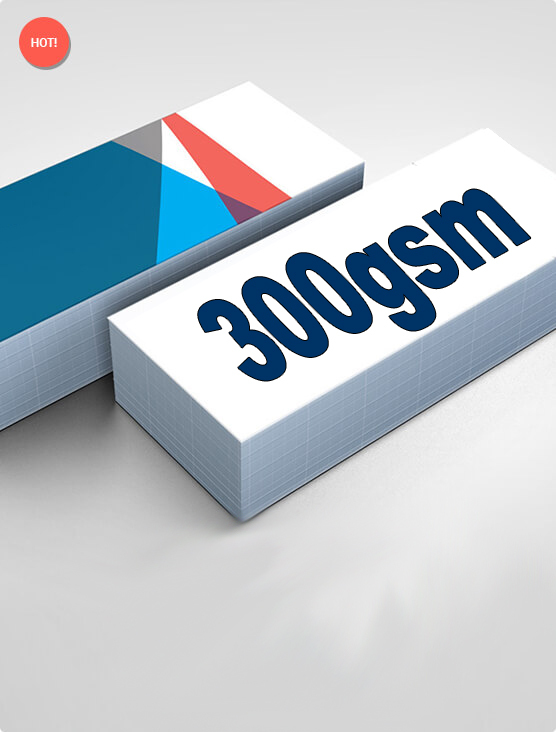 300gsm is our thickest card. This is the card most commonly used for rackcards (where the card must remain upright in a rack). A thinner card can sometimes bend in the sun over time. 300gsm is also used when you really what to make a quality statement about your product. Generally the thicker the card the better the quality perception. Thanks DL, these lovely flyers arrived on time and look great. When is the next special?